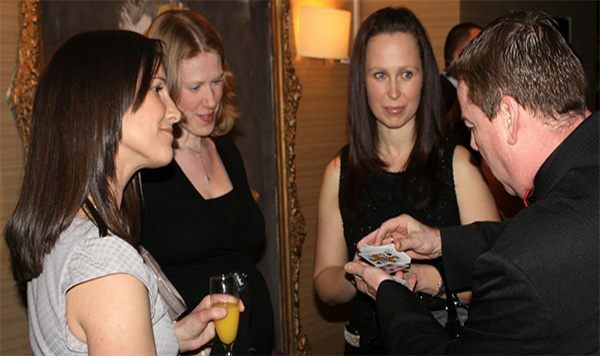 As one of the busiest and most popular Wedding magicians and children's entertainers in Worcester, Kidderminster, Bromsgrove, Stourbridge, Wolverhampton, Birmingham, Solihull and surrounding area. Whether it's a wedding, christening, birthday party, corporate event or any private party and has loads to offer. 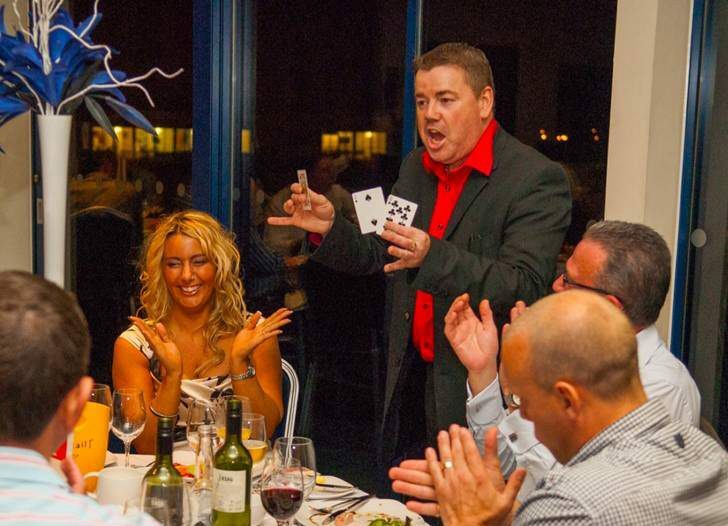 Below you see some photo's of Andy performing his magic and amazing guests and celebrities along the way.Call Andy now on 07976367058 or make an enquiry via the contact form. 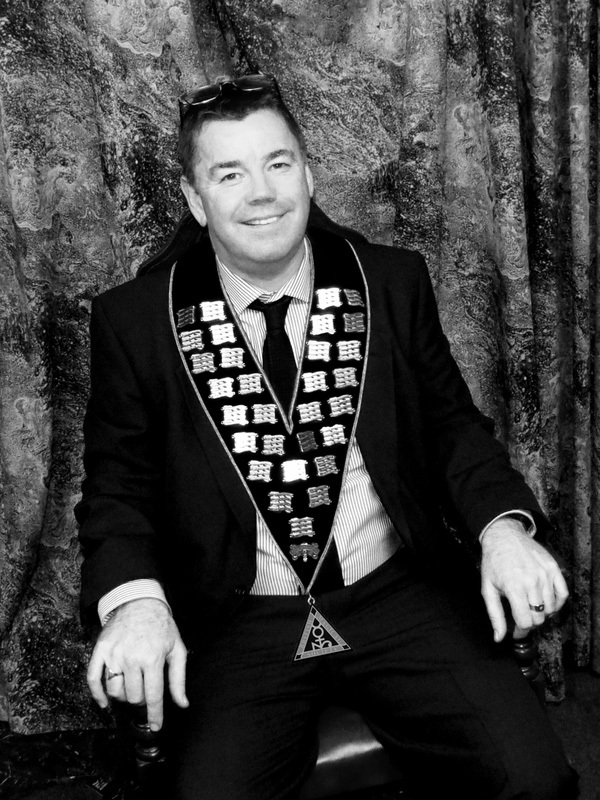 Andy Kirk - Wedding Magician and Children's Entertainer becomes President of The British Magical Society - one of the oldest and most prestigious magic societies in the World (2017 -2018). 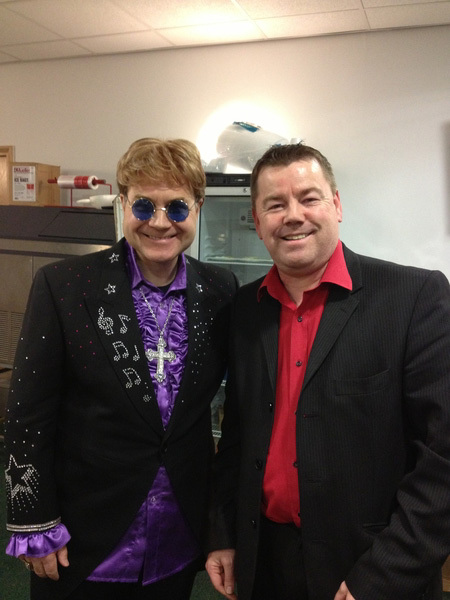 Andy with Elton John. 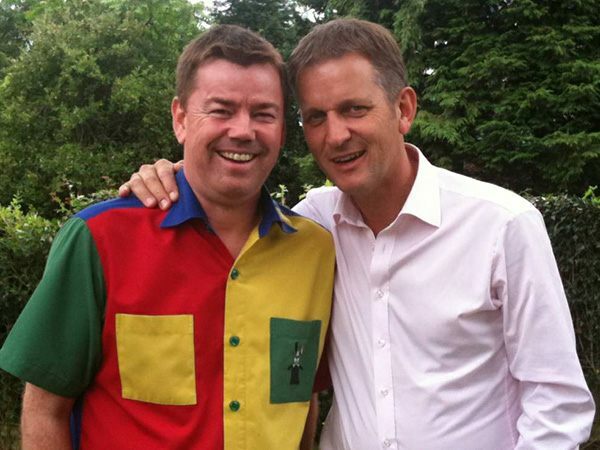 Well, a very good Look-and-sound-a-like anyway. After the gig Andy performed magic for the other performers and Elton John - It was magic!